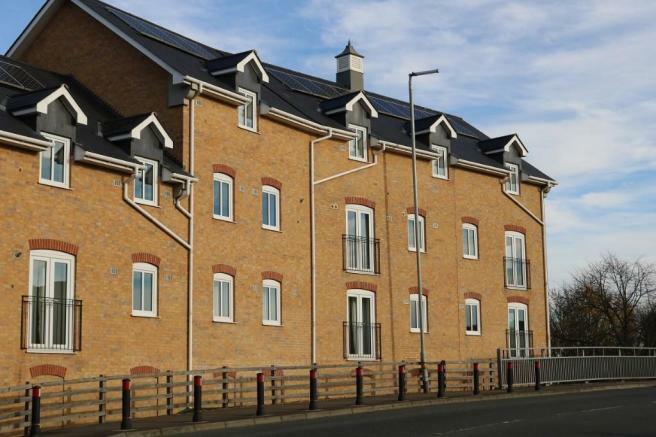 We are delighted to offer this well presented and spacious flat in this attractive development overlooking the River Ivel. This apartment is modern and bright with pleasant views. 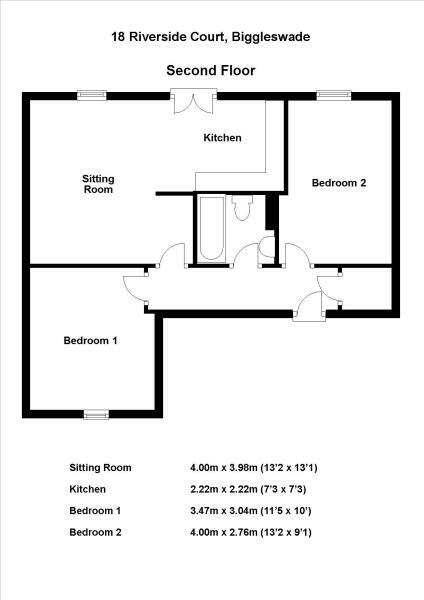 The layout is open plan with a living/kitchen/dining area, two spacious double bedrooms and bathroom. On-site parking is available for one car. The apartments are situated perfectly for easy access to the A1 and offer great convenience with supermarkets and local shops close by. We regret that we do not accept pets or children. This property is marketed by OpenArch Properties Ltd, OpenArch Properties Ltd at £800 per month. Rightmove has calculated the price per week for comparison purposes only. Property reference 654444-18Riv. The information displayed about this property comprises a property advertisement. Rightmove.co.uk makes no warranty as to the accuracy or completeness of the advertisement or any linked or associated information, and Rightmove has no control over the content. This property advertisement does not constitute property particulars. The information is provided and maintained by OpenArch Properties Ltd, OpenArch Properties Ltd.